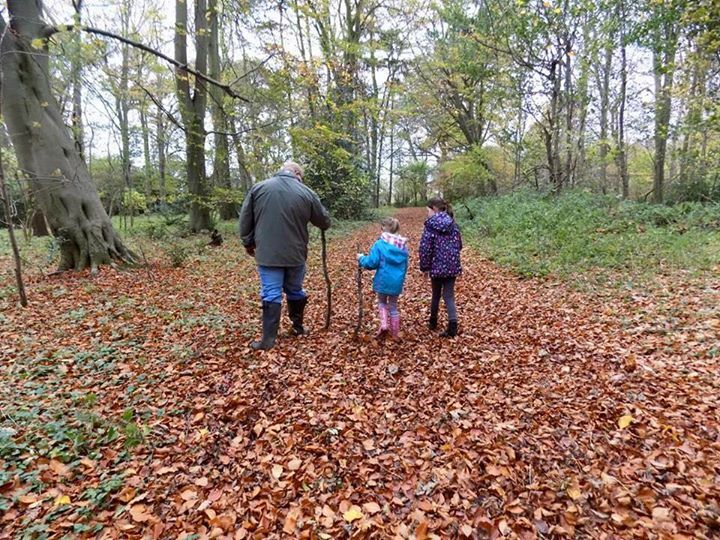 The walks around Church Wood are all marked and can take between 10 mins to an hour – peace and quiet! 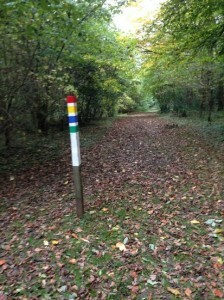 Take stroll around Church Wood – a peaceful haven away from the hustle and bustle of the farm. All routes around the woods start by the pig retirement pen, where you can see the Kune Kune pigs at the moment. They have lots of fun routing about in the woods and uncovering tasty things to eat. 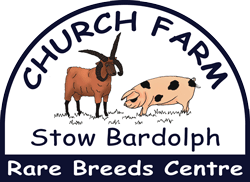 They are very friendly and you can see them being fed everyday – check the timetable for times. Pick up a map and information sheet from the shop for a £1.00 deposit and pick one of the 4 routes. The information sheet will tell you what to look out for in each season, snow drops in spring and fungi in Autumn, or you can just sit back and wait for the wild deer to appear!